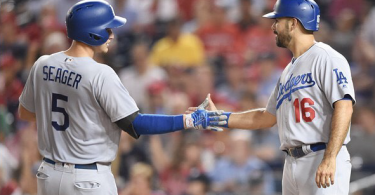 SANTA MONICA — If the world was not watching the Rams before, they sure are now. The LA based team signed running back Todd Gurley to a four-extension for $60 million with $45 million of it in guarantees, making Gurley the highest paid running back in the NFL. The deal set a new standard for running backs in the NFL. Gurley will be the highest paid back in per-year average salary which doesn’t include his $20 million signing bonus or the bonuses that come to him throughout the season. Gurley’s new contract could cause a landslide of changes and new contracts for the most elite rushers such the Steelers’ Le’veon Bell, the Cardinals’ David Johnson and the Cowboys’ Ezekiel Elliot. The funny thing is Gurley wasn’t even out of his rookie contract yet. The Rams didn’t have to rush into this decision as he still had a season left with the Rams, but according to General Manager, Les Snead, they wanted “to get ahead of the curve” by signing the running back early. 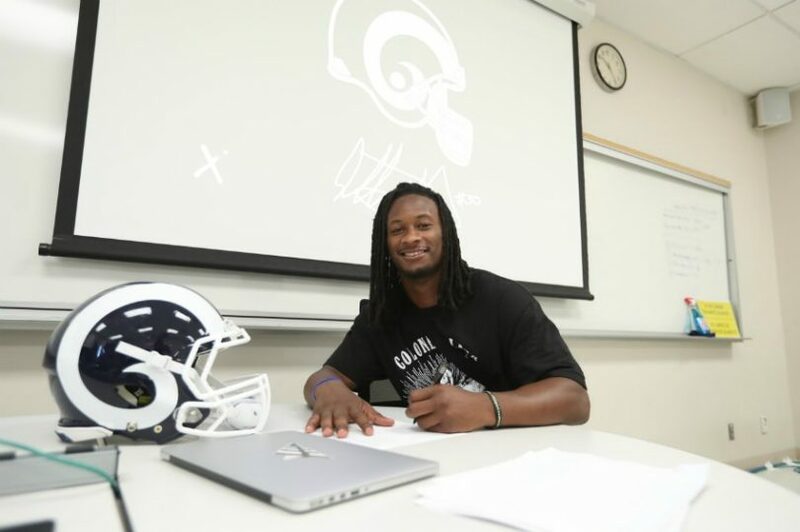 The contract is less shocking however when realizing Gurley’s role on the Ram’s offense. The running back jumped the Rams from 32nd in the lead to first in scoring, according to Snead. While Gurley struggled early on in his career with the Rams — rushing less than a 100 yards a game, he quickly rectified it under head coach Sean McVay, rushing 1,305 yards for 13 touchdowns and pulling in 64 passes for 788 yards and six receiving touchdowns. And the Rams expect more to come. When they go Low, I go High!!! 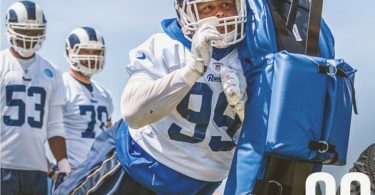 According to ESPN, Gurley is slated to make $9.63 in his fifth-year option under his rookie contract and will receive around $11 million in years to come. 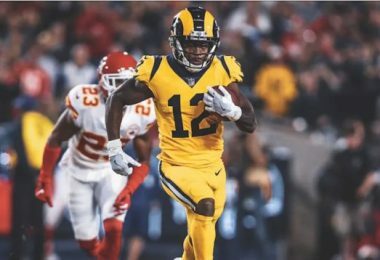 Feature photo courtesy of LA Rams’ website. In post photos courtesy of Todd Gurley’s Instagram.